Hulme Hall a Nostalgic & Quaint venue located in the heart of Port Sunlight, Wirral. 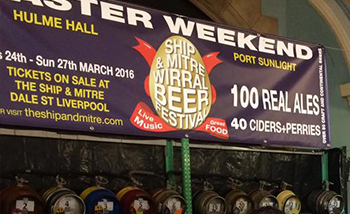 Hulme Hall; a Nostalgic & Quaint venue located in the heart of Port Sunlight, Wirral. 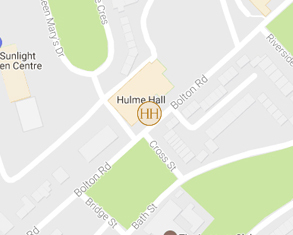 Hulme hall is a versatile building in a prime location, with its own large private car park. Hulme Hall makes the perfect venue for private hire events, such as weddings, celebrations, corporate meetings, conferences. 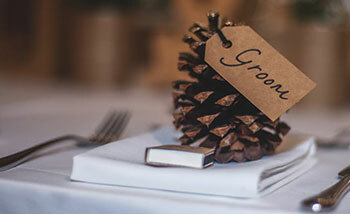 Boasting four event rooms of different sizes, all on the one level, giving ten thousand square feet in total for your own self use if you require. 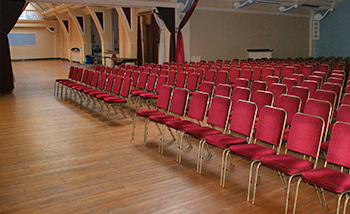 We can accommodate from 30 to 450 delegates and have a very competitive daily rate to suit all budgets. All rooms are equipped with WiFi, PA system etc. Port Sunlight village is a picturesque village lying between easy reach of the motorway network and the main A41 road, with a number of hotels close by. Here at Hulme hall we pride ourselves on the quality of our food, the new owner/chef takes delight in producing quality dishes using local produce when possible. 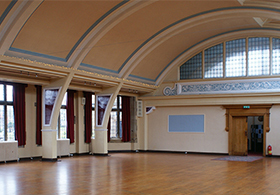 Hulme Hall is available to hire for your special occasion or event, and we also run many events throughout the year. Please check out our 'Upcoming Events' section to see what events we run throughout the year. Hulme Hall also hosts a number of events and fairs throughout the year including Christmas parties. If you would like to find out more about the venue, then please get in touch. Whatever the scale of your show, we can assist to focus and blend all the elements for a successful and unique conference, delivering an event you’ll be proud of. Hulme Hall run a large variety of events throughout the year, please click here to direct you to our upcoming events page. © Copyright 2017 Hulme Hall. All Rights Reserved.